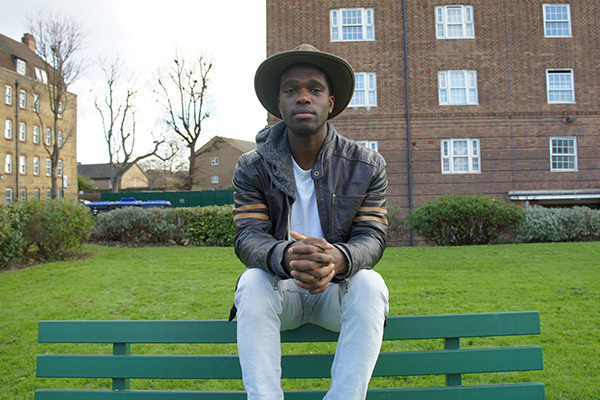 Alika Agidi-Jeffs, from Kennington in London, went viral on YouTube in 2012 after being filmed on the Tube singing along to a Rihanna song with his headphones on, oblivious to the reactions of his fellow passengers. What no-one realised was that Alika was struggling with serious mental health problems at the time. This film tells the story of Alika, an up-and-coming artist under the moniker ‘Infecta’ and Kenneth, a fellow young, black musician who has also battled mental health issues and found an outlet in music. Mental Health Foundation figures show that African-Caribbean people living in the UK are more likely to be diagnosed with severe mental illness than any other ethnicity in the UK, with black men in Britain 17 times more likely than white counterparts to be diagnosed with a psychotic illness. These alarming stats form the basis for our film, as we bring this often hidden issue to the light and find out how music is being used alongside traditional methods to combat the effects of mental illness.